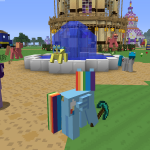 Mine Little Pony mod for Minecraft has just got released. 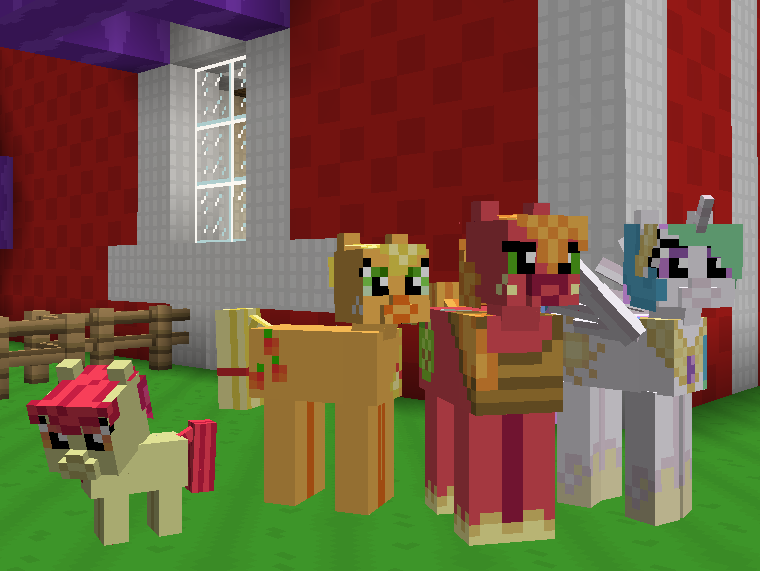 Mine Little Pony is a modification that adds new textures and player models similar to Ponies. 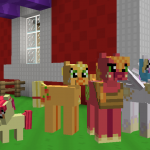 Mine Little Pony supports both singleplayer and multiplayer and makes your character Pony once installed. 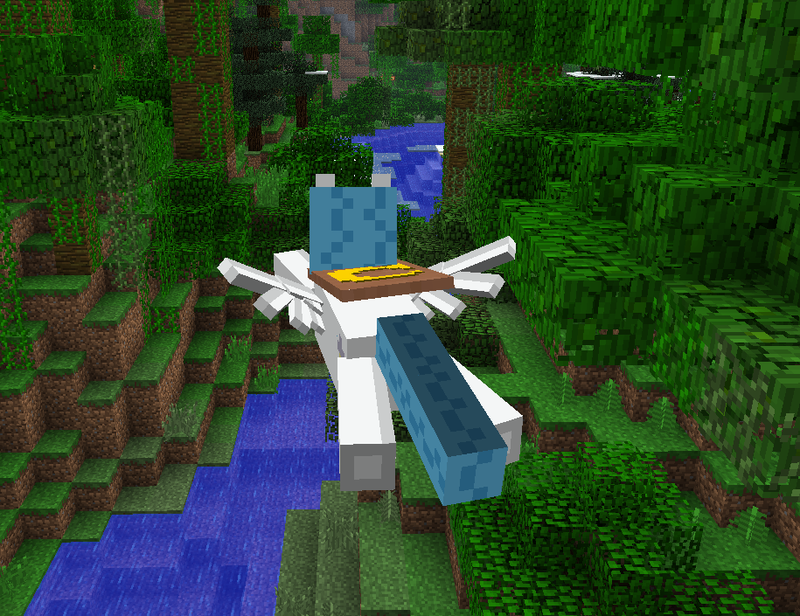 This mod supports fly mod, your pony (Pegasus) will flap wings when flying. 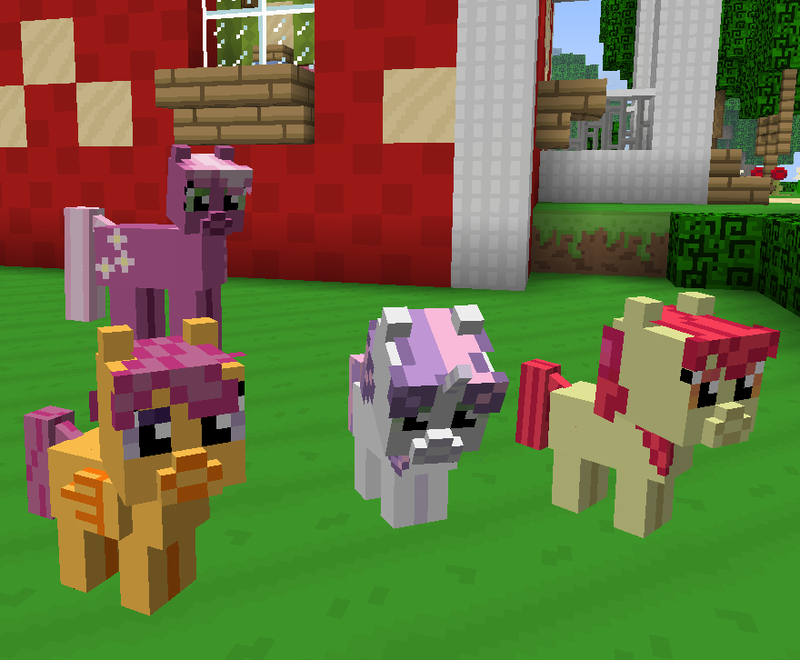 Description: Mine Little pony is a skin/adventure mod for Minecraft. Works with Minecraft . That’s the main thing. 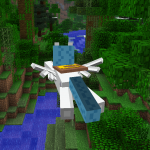 Proper fix for the bug where skins broke if you warped to another world. Yeah, I was still working on that. Now it is properly fixed (*crosses fingers…*). Compatibility still probably mostly broken. Specifically, this will break items added by Forge mods, I don’t know about other stuff. I’ll work on that next. HD skins probably work with Forge and maybe Optifine too… time to get testing! Download the normal mod zip file from the link above. Go to Start Menu > Run > Type %appdata%/.minecraft/bin folder. Copy mob/armor folder’s png files into their appropriate folder in jar file. • There are two separate version of this mod, Manual is for normal installation, other one supports ModLoader. 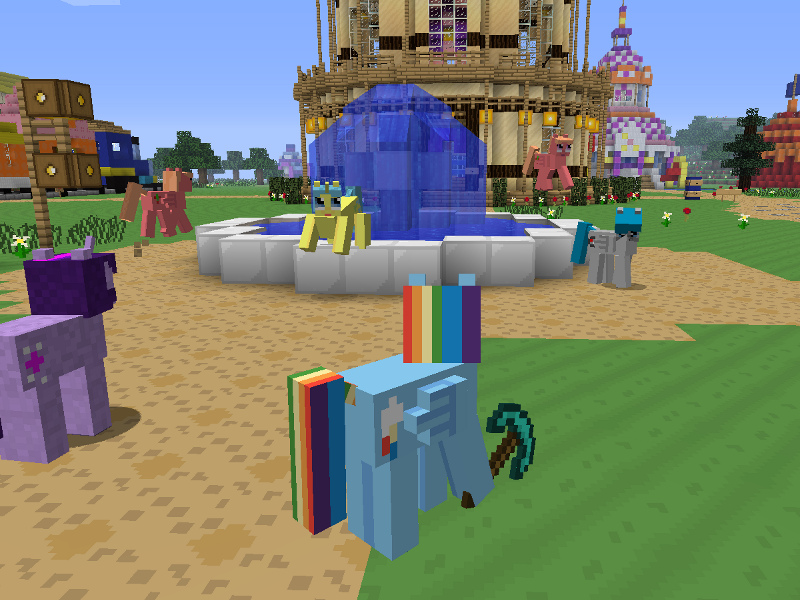 • After installing the mod, press F5 to see the third person view of Mine Little pony mod. 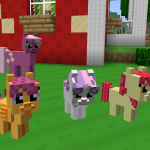 • Make a back-up of your current Minecraft.jar before installing this mod.